Natural, then, that we start 2016 with a series that is all about “Redefining Engagement,” produced by the Agora Journalism Center at the University of Oregon’s School of Journalism and Communication. The series, writes DeJarnette, was inspired by Experience Engagement, a four-day participatory “un-conference” hosted by Journalism That Matters and the Agora Journalism Center. Over the next two weeks, this series will explore the progress, promise and potential challenges of community engagement in journalism. 11. 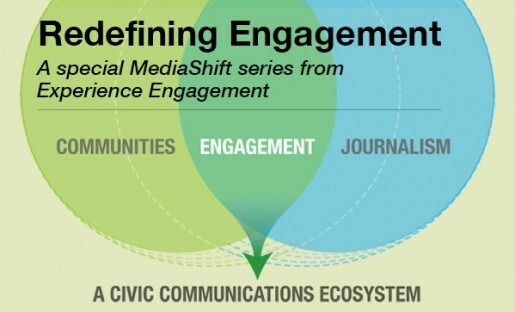 How Does Engaged Journalism Impact Ethics?